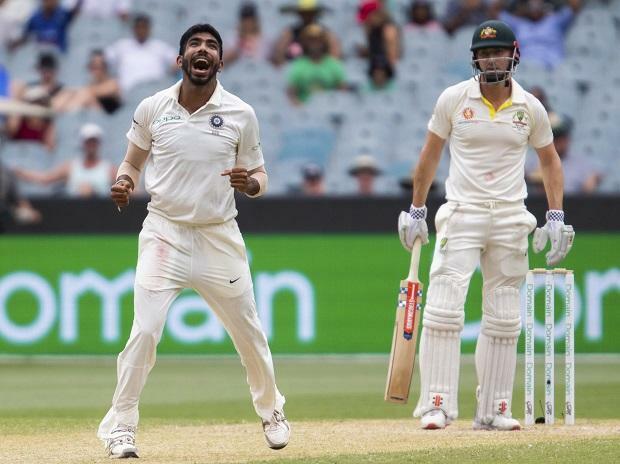 Back in his time, he knew a thing or two about bowling 'toe-crushers' and no wonder Wasim Akram is all praise for Jasprit Bumrah's ability to bowl the "most effective yorker" currently in world cricket. Arguably the greatest left-arm fast bowler to have ever played the game, Akram believes that Bumrah will make a difference during death overs at this year's World Cup with his 'go to ball'. "But what makes Bumrah special is his ability to bowl yorkers on a regular basis. Also yorker is not just used for ODIs but for Test matches too as me and Waqar did in our times," the Sultan of Swing said. "Awareness about all the worldly things, what needs to be done to become the best in the world and it's not just about having the perfect technique. It is about having a perfect mindset. He is one of the most popular cricketer in Pakistan," said the owner of 900 plus international wickets. "The organisers have kept 250,000 Dirham (USD 68,00,000) prize money for this tennis ball tournament where as back in 1992, we got USD 40,000 for winning World Cup," Akram said.